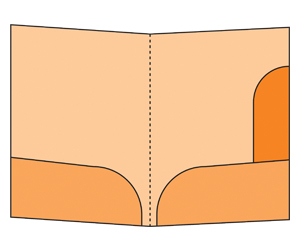 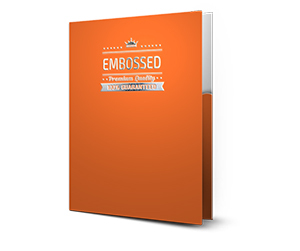 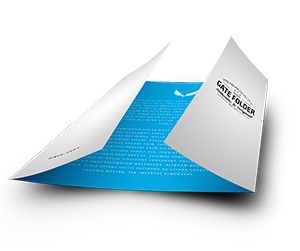 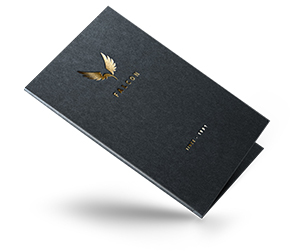 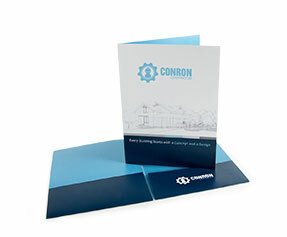 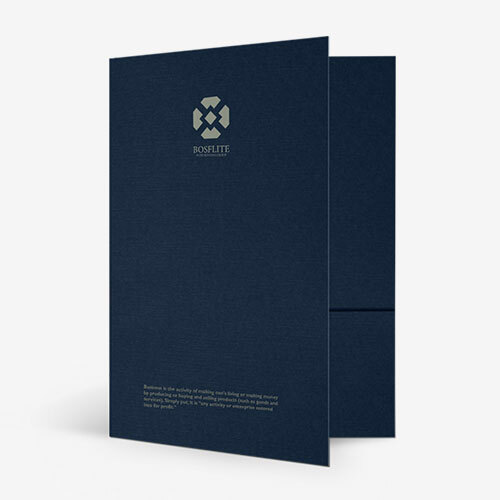 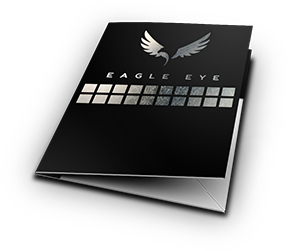 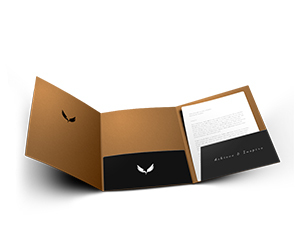 Presentation folders are the special type of folders which are printed for several purposes. 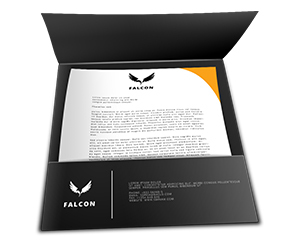 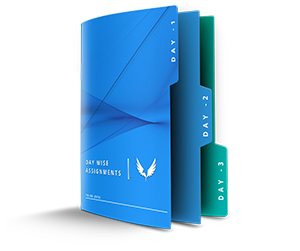 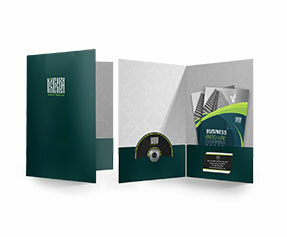 The businesses make use of presentation folders for holding important data while advertising and marketing companies use them for promoting their marketing campaigns. 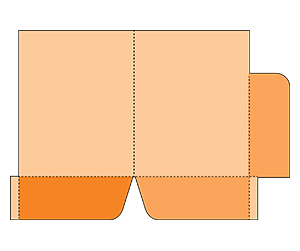 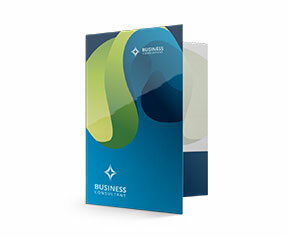  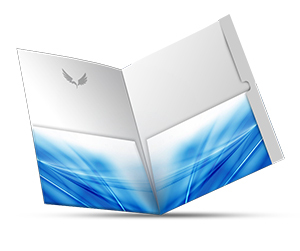 Presentation folders are also known as the essential tools used in business presentations. 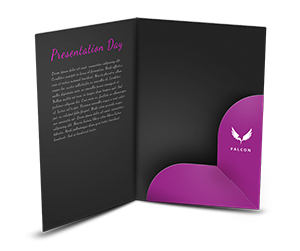 They are usually used for holding presentation material along with advertisements and are distributed among the attendants of presentation. 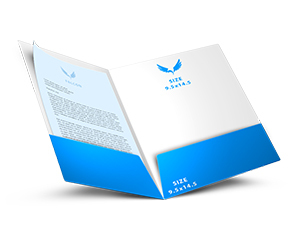 They not only give a positive impression to the prospective customers but also help in keeping the existing customers loyal. 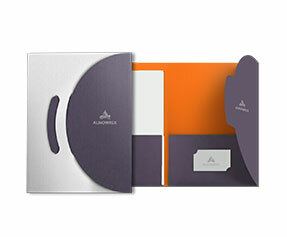 The presentation folders work great as giveaways at social events. 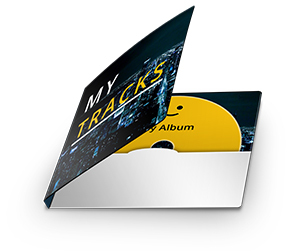 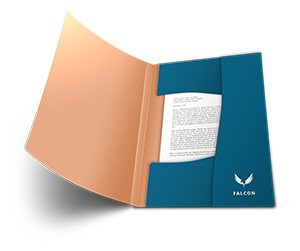 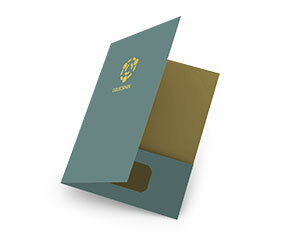 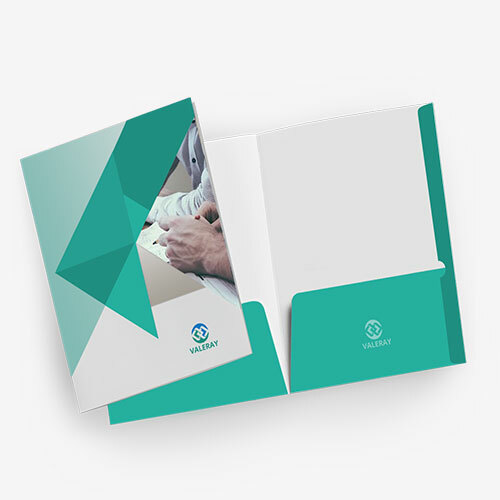 Presentation folders with the options of CD slits and business card slits are distributed among the customers with company’s latest ‘products & services’ catalog. 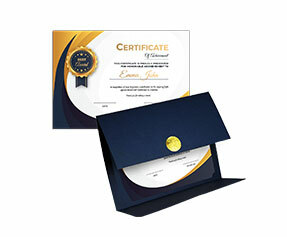 This makes them feel special. 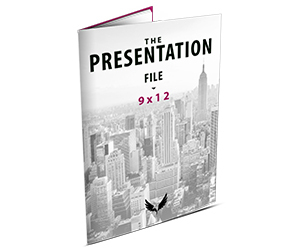 The best thing about presentation folder is that they never go wasted and are utilized by people in different ways. 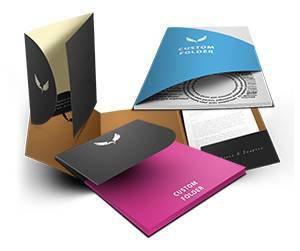 We print your custom presentation folder on 12 Point cover (CS1)/100lb cover card white stock by making use of full color CMYK/PMS (Pantone Matching System) printing process. 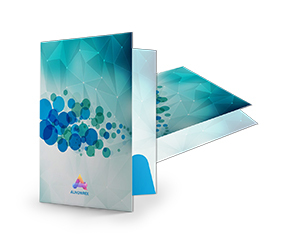 We offer free designing and glossy or matte lamination services along with free shipping of your presentation folders printing order at your doorsteps.